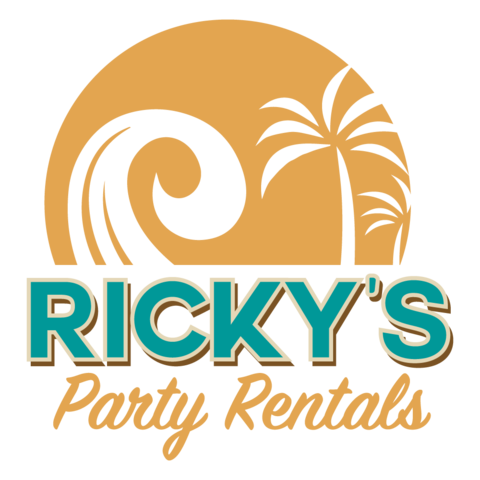 Ricky's Party Rentals proudly serves the community of Rancho Cucamonga. For the best party rentals Rancho Cucamonga has to offer, we have you covered. We have set up events in Victoria Gardens Cultural Center, Central Park as well as many other incredible venues in the area. We can also provide our services at your private residence as well. From Alta Loma to Vintage Park, we are THE experts in the area. 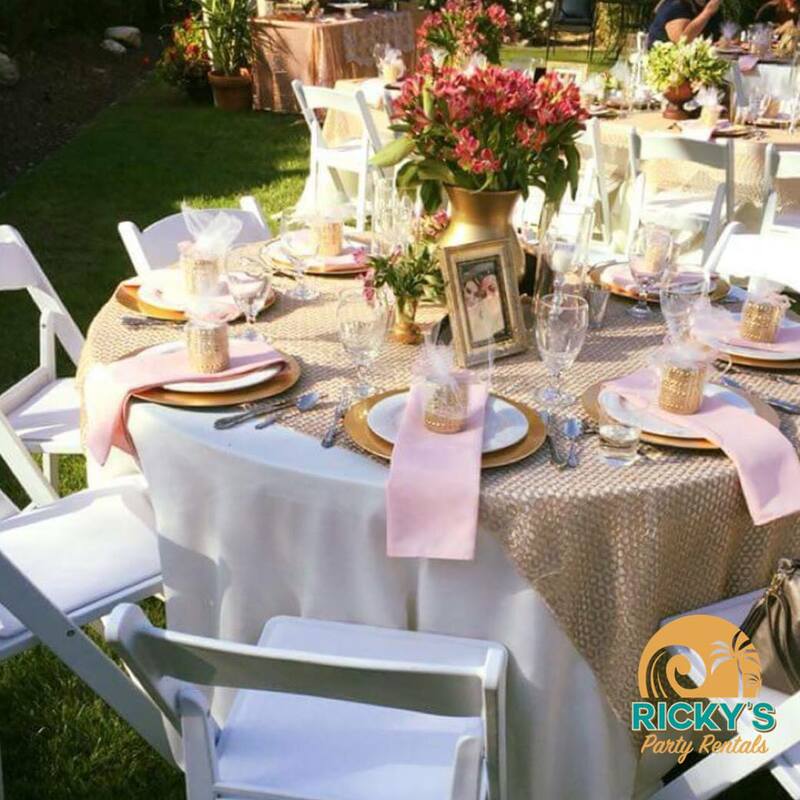 In addition to Rancho Cucamonga, Ricky's Party Rentals is pleased to wow you and your guests in Fontana, Upland, Claremont and all of the surrounding areas of the Inland Empire. 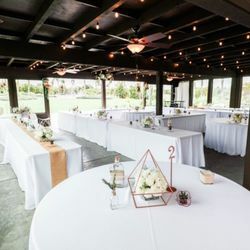 Here's what one of our customers in Rancho had to say about our service: "I hired Rickys Party Rentals over the weekend for a summer get together for friends and family. They were very professional and very flexible and accommodating." We pride ourselves in offering the most unique products in the rental market as well as exceptional customer service. Our team is here to ensure that your event is seamless and easy from the first call straight through to the completion of your event. Non-refundable Deposit required to Book rentals. All major credit cards accepted.